Markov will be unavailable for selection for 6-8 weeks. Richmond defender Oleg Markov, will have surgery on an injured knee this week, and will be unavailable for selection for 6-8 weeks. Markov experienced soreness late in Richmond VFL’s 43-point win over Port Melbourne on Saturday afternoon, and scans have since revealed a meniscus tear in his right knee. 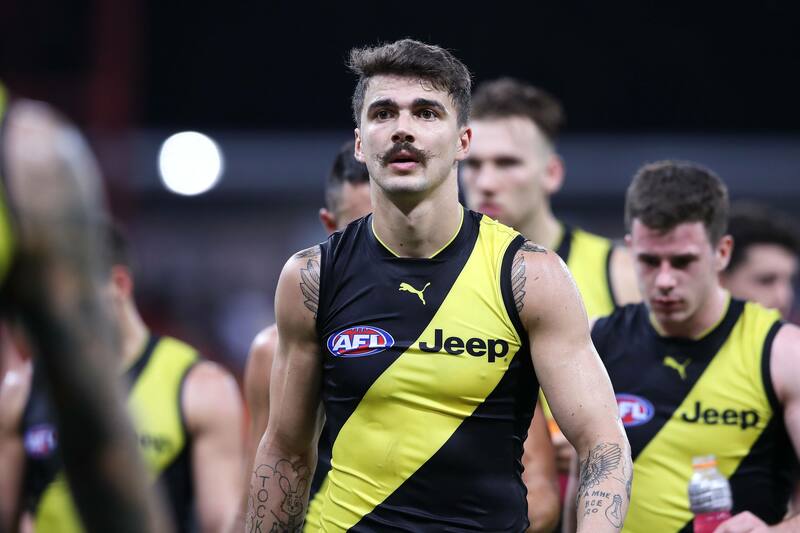 “We’re disappointed for Oleg that he’s had this setback to his season, however, we’re confident that he’ll get back to playing good football following his recovery,” Richmond General Manager – Football, Neil Balme said.